A sale is closed when you click on the “Close the sale” button. When a sale is closed, it is not possible to change its fiscal data (prices, tax rates…). A closed sale takes a unique ID number, that follows a continuous and chronological series. To cancel partially or fully a sale, you must make a reverse sale. In the end of day report (Reports/End of day), you will find all sales closed at the date selected. A day is a period of 24 hours starting at the time selected when you create your account (midnight is the default value). You can run a X report at any point during the day. A X report is a snapshot situation of your daily sales. It helps you check that payments received match with what is expected (credit card receipt reconciliation, petty cash counts…). If you find discrepancies, you can still modify these non fiscal data (switch payment types, update customer data…). 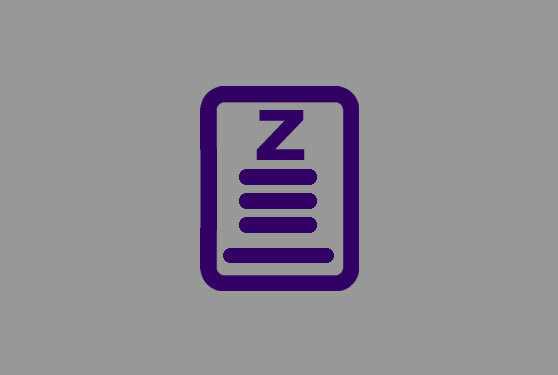 To print a Z report (final end-of-day report), you must close the day in the “Print / Close the day” section of the end of day report. It is possible to close your day before the closing time of your account, if you enable the right in “Settings/Users/Access Management”: “Authorize an early closing of the day”. If you proceed to an early closing, it will not be possible to close any future sale on this day. When a day is closed, it is not possible to change any data in the sales of this day. To modify a sale you must make a reverse sale. The day closing is irreversible. A month is closed when all the days of the month are closed. In the Reports section, you can close in a click all days of a month (instead of doing it in each end of day report). When a month is closed, a record is automatically created. You can dowload it if you have subscribed to the Premium option. A year is closed when you have closed its 12 months. This entry was posted in FEATURES and tagged end of day, closure.